My carpets look amazing! With 4 boys and 2 dogs, I was not sure on how they would turn out. I was incredibly amazed. Chris was very friendly, polite and professional. 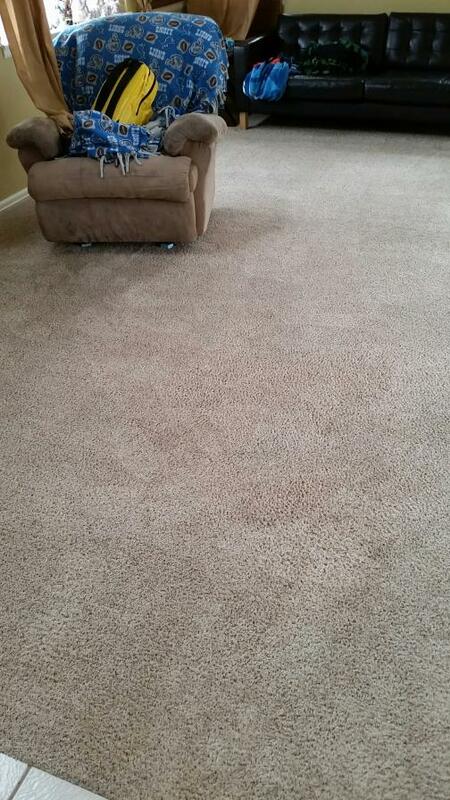 I would highly recommend Creative Carpet Care and Restoration for any any of your carpet needs.